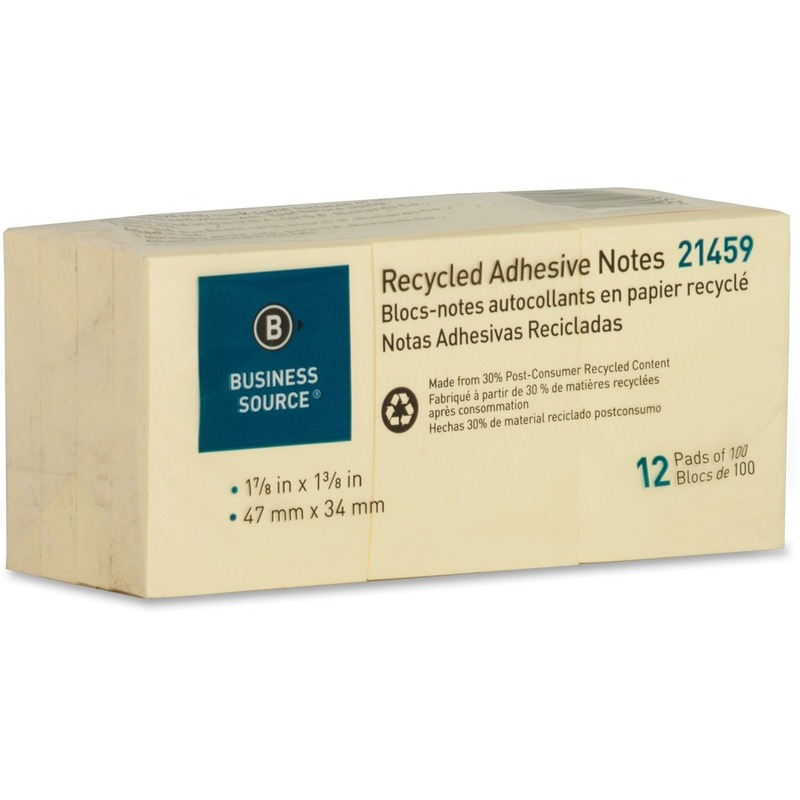 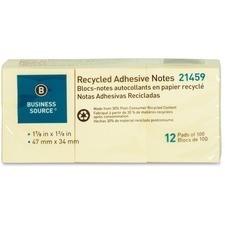 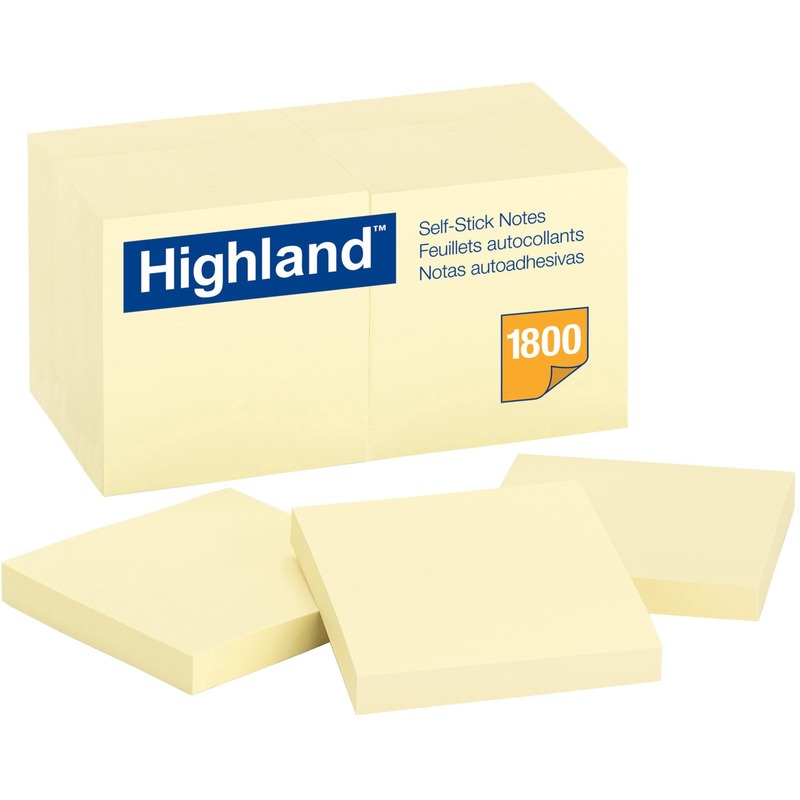 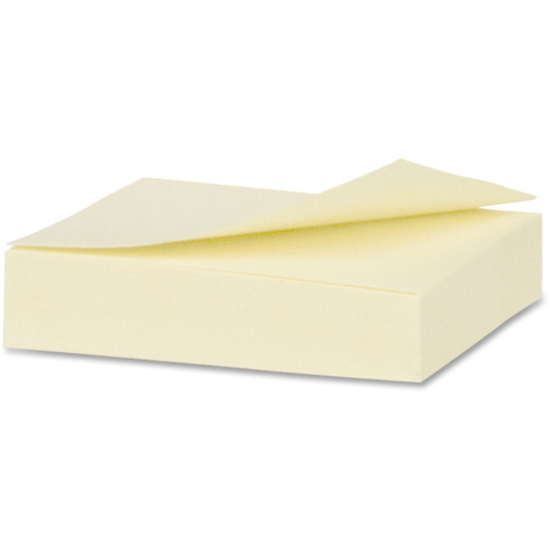 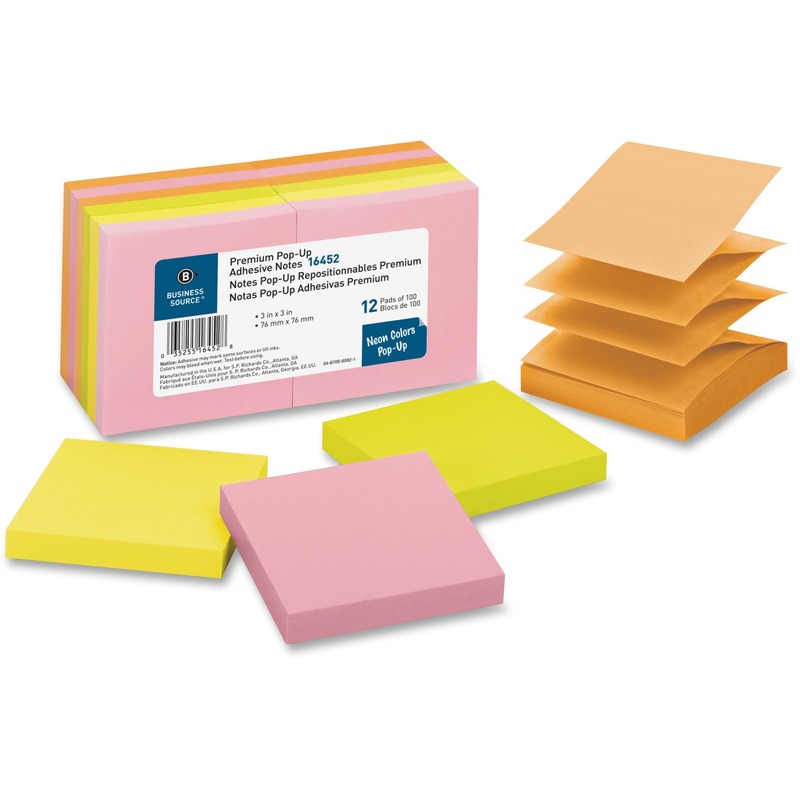 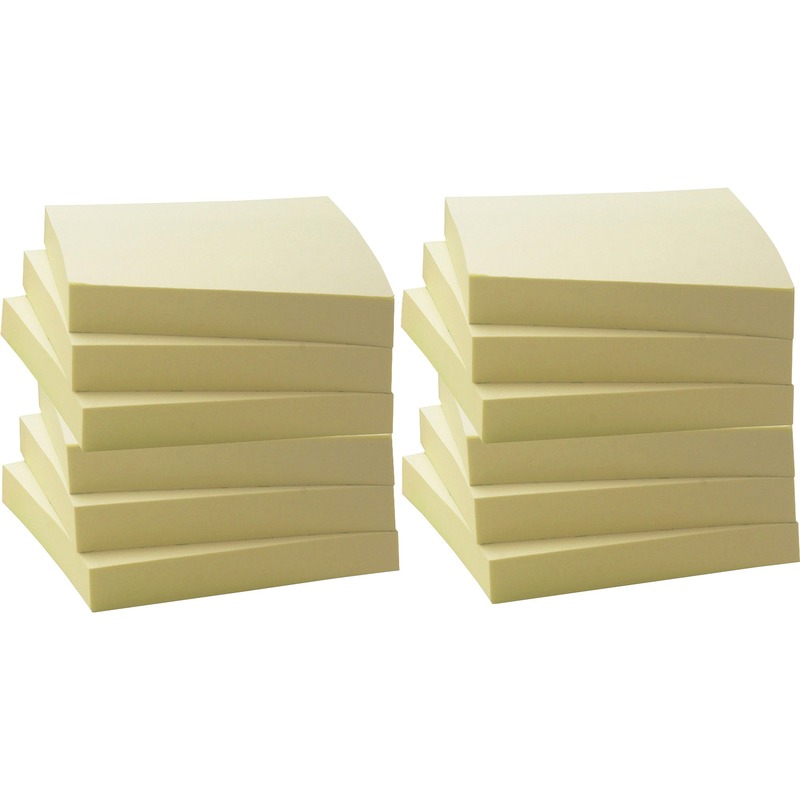 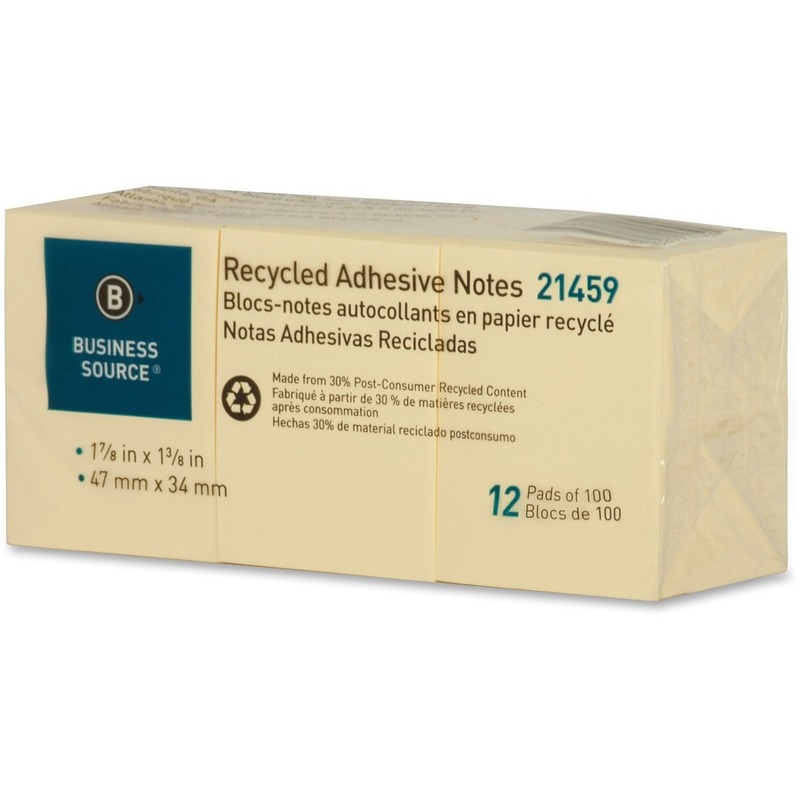 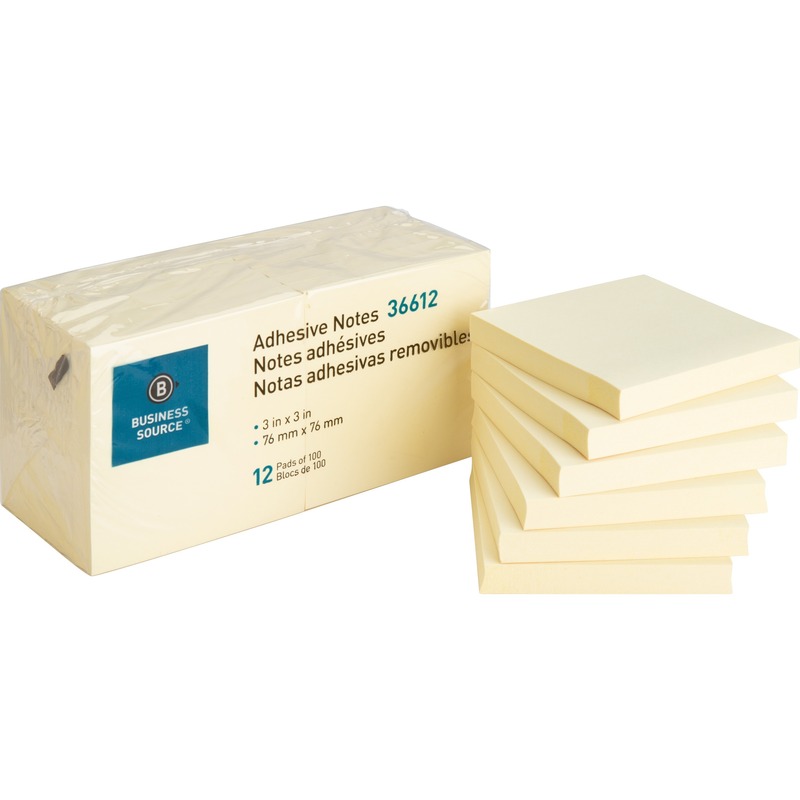 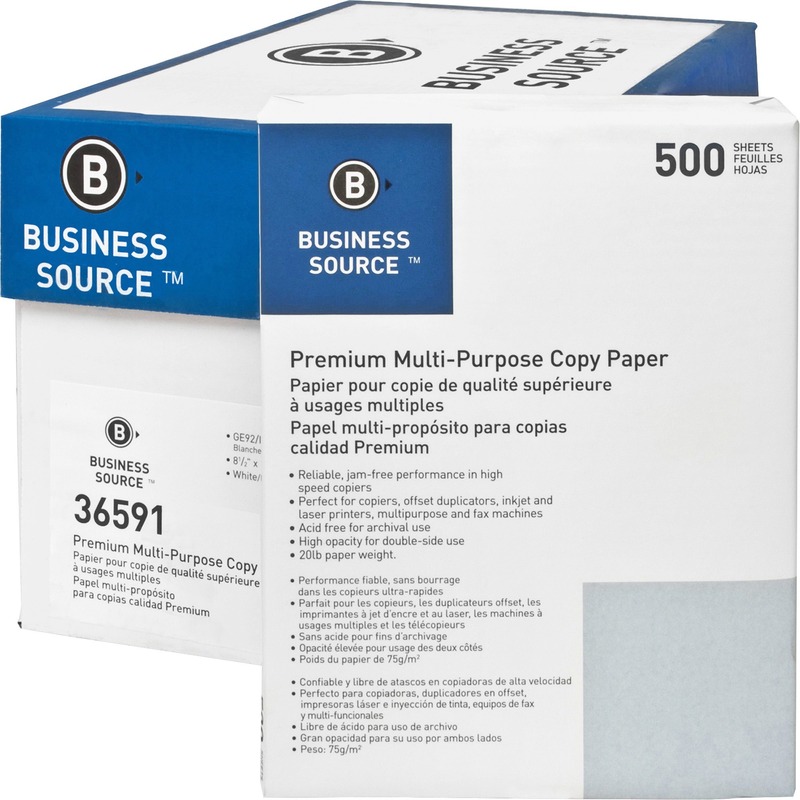 Self-adhesive notes offer a quick, easy way to write and post reminders and notes. 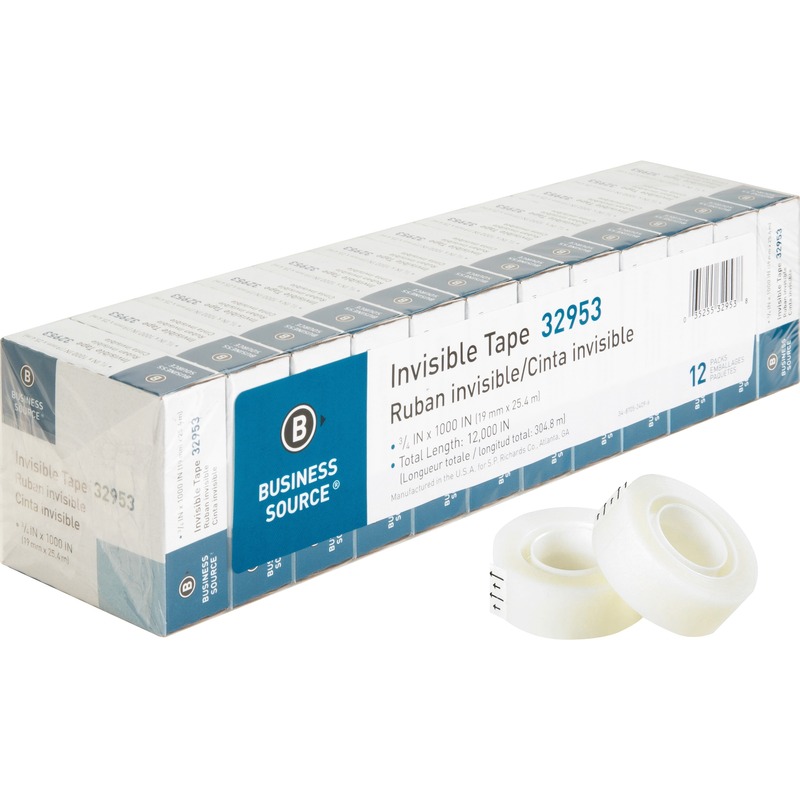 One side is lined with a strip of adhesive along the back. 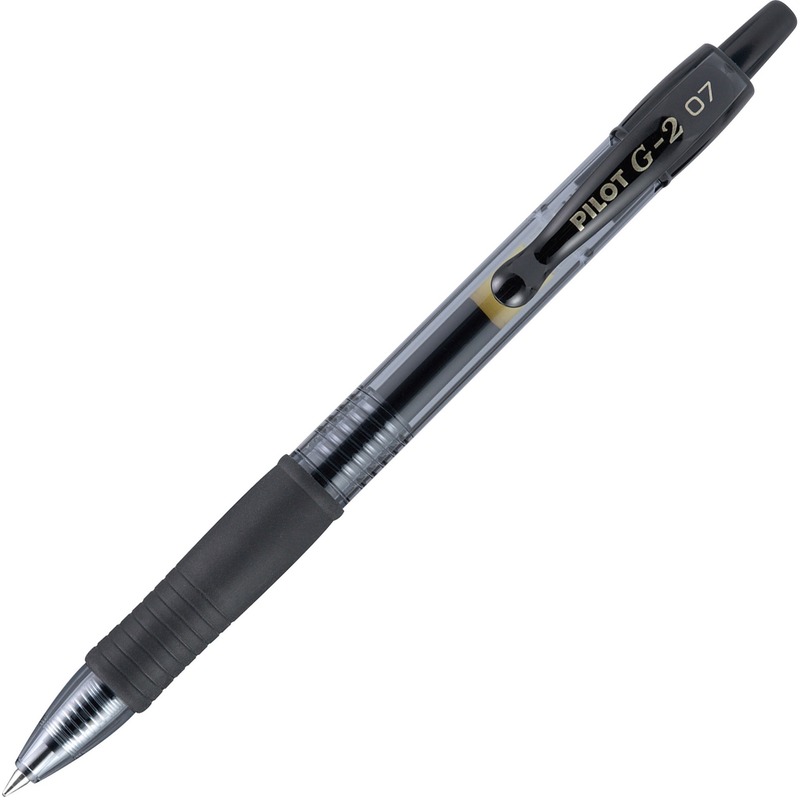 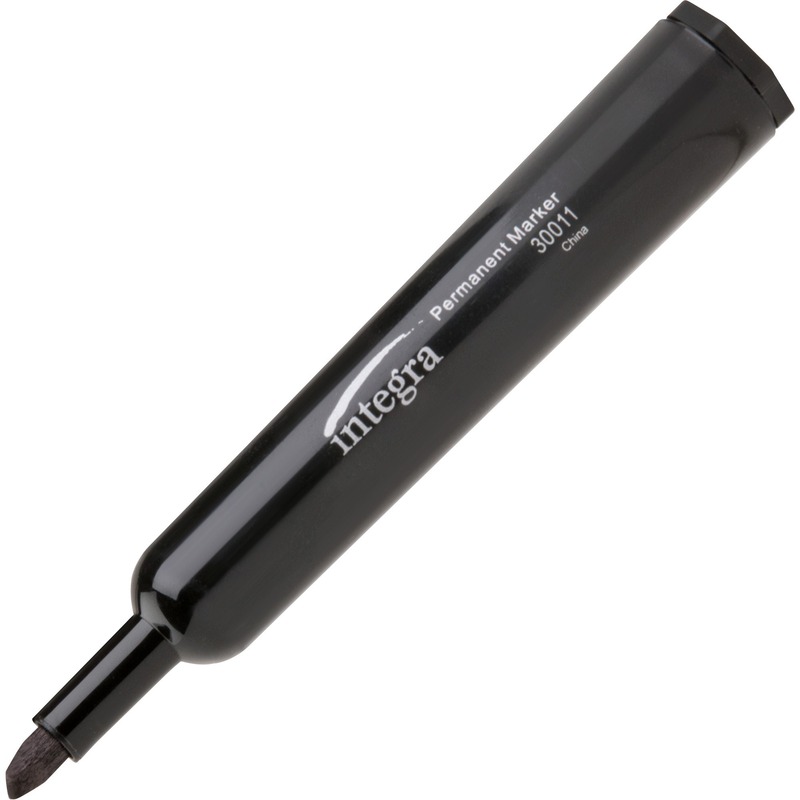 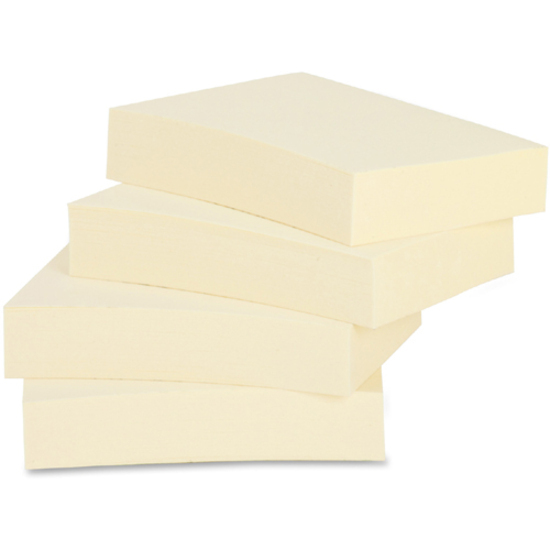 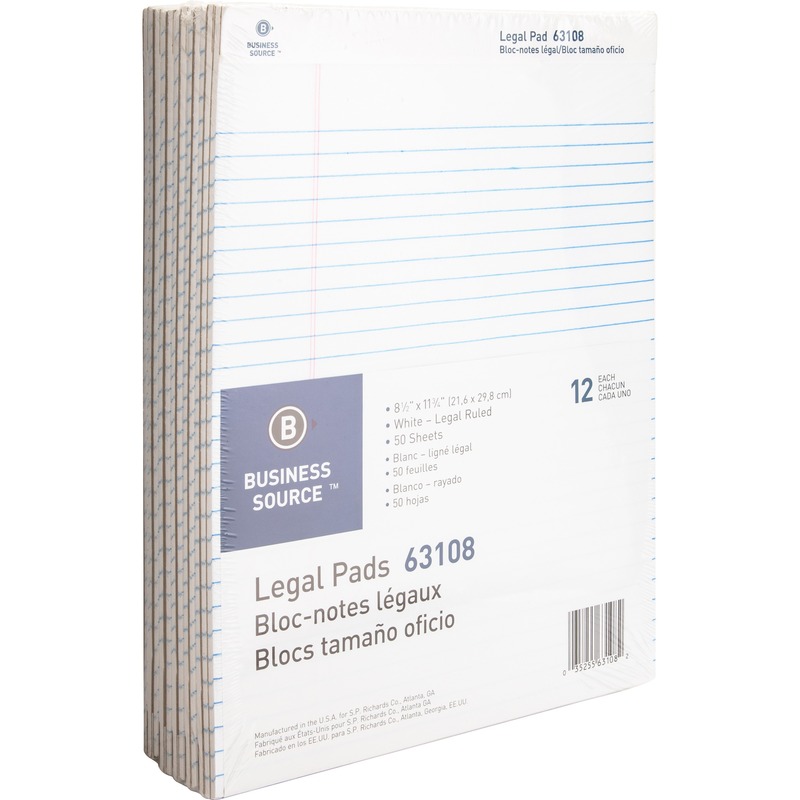 Notes remove easily and leave no surface damage so you can reposition again and again. 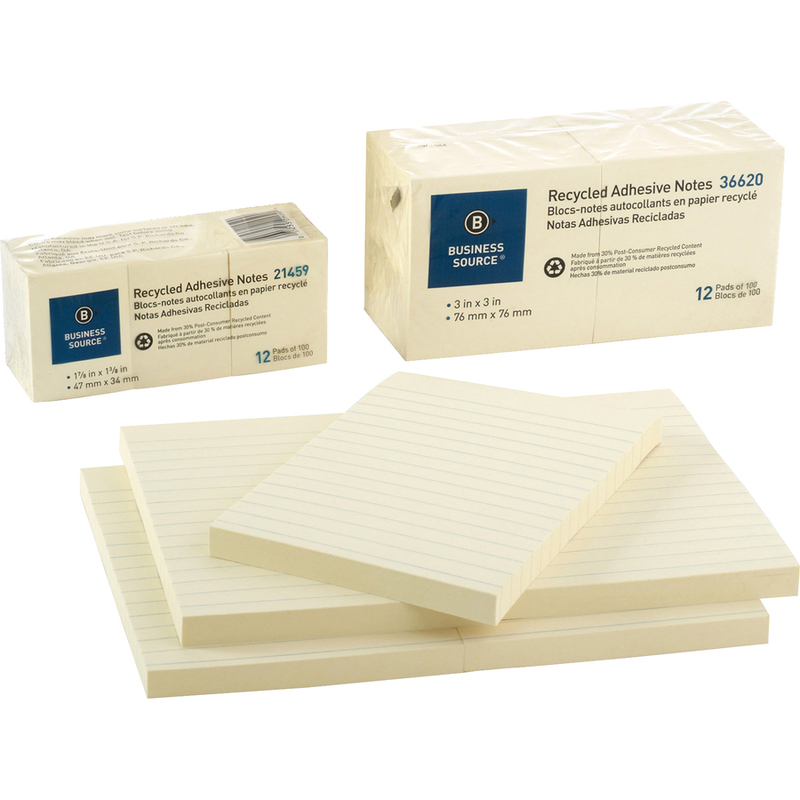 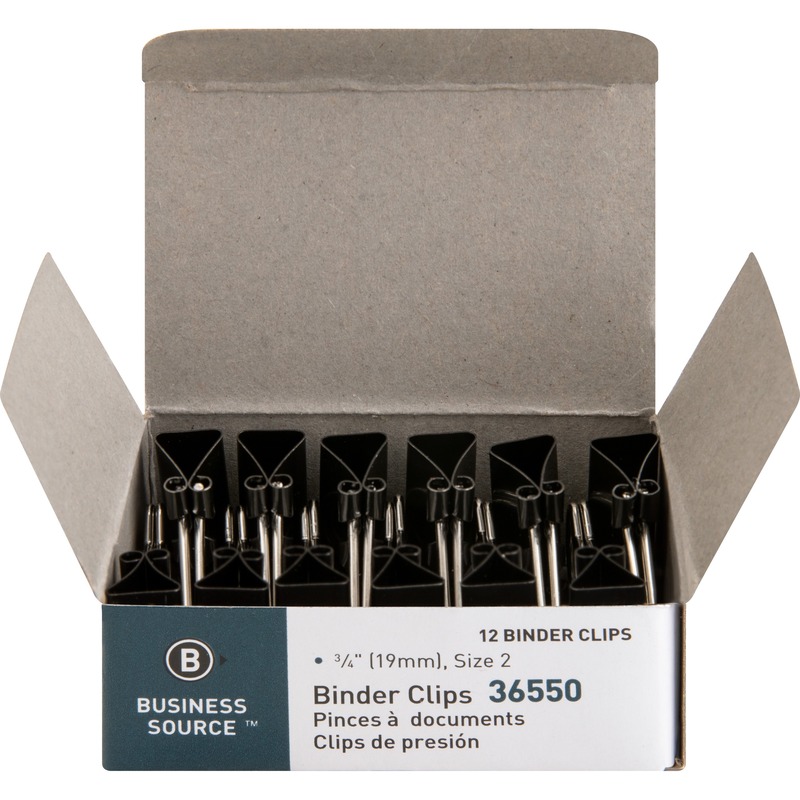 Pad of unruled notes is made with a high percentage of recycled material.